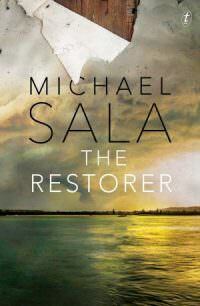 Newcastle writer and 2017 festival guest Michael Sala is receiving positive reviews for his debut novel, The Restorer. Set in Newcastle East during the late 1980s, the book explores the impact of family violence. The Restorer will be launched at the festival by Kathryn Heyman at 4pm on Saturday, 8 April, at Watt Space Gallery. All welcome.